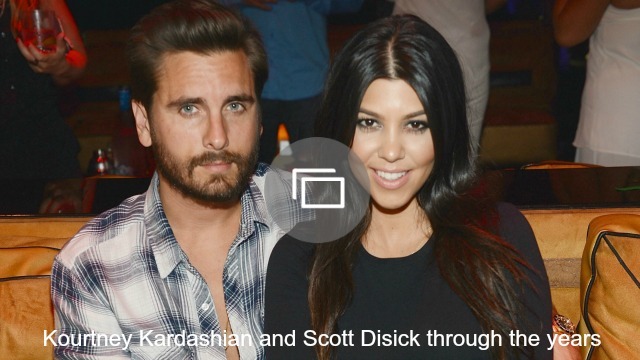 There was a point when it looked like Scott Disick and Kourtney Kardashian’s relationship may have been over for good. However, the rumors that their romance is back on are definitely heating up. While it was previously reported that the pair had enjoyed a getaway to Cabo San Lucas, Mexico, last weekend (and they had the Instagram pictures to prove it), that’s not the only time they’ve been spending together! According to Us Weekly, the former couple is once again living together at Kardashian’s Calabasas mansion. If the reports are true, then this is positive news for several reasons. The pair has almost a decade of history together and they share three young children. But most notably, Disick seems to be taking his health seriously and looks like he’s trying to make a lasting change in his lifestyle. More: Scott Disick needs to take care of himself before he worries about Kourtney K.
Do you believe the rumors: Could Kardashian and Disick be getting back together? Share your thoughts in the comments below.